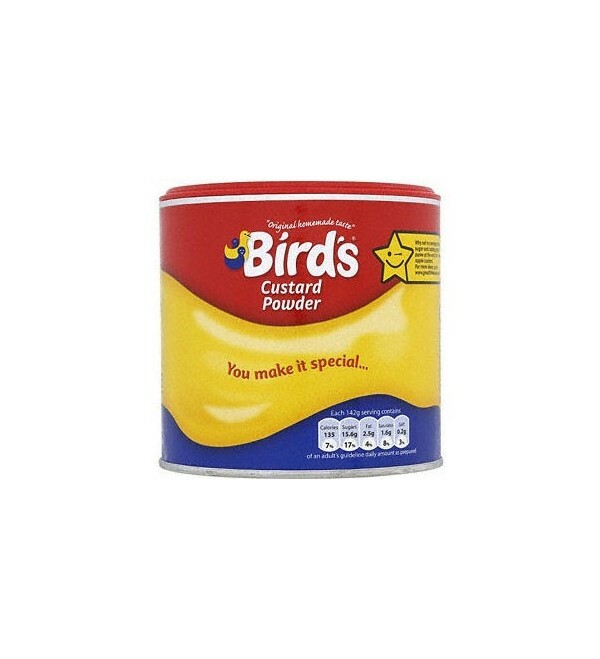 Bird's is the original custard brand, established in 1837 and loved by generations ever since. 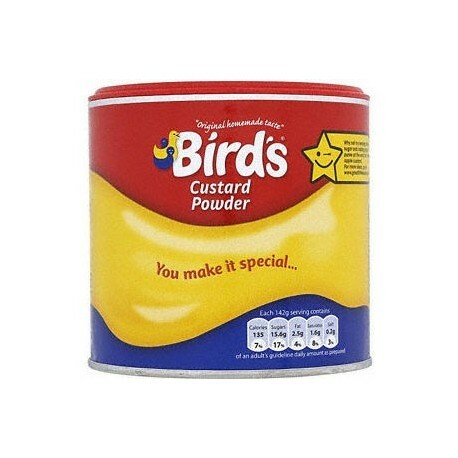 Bird's is the original custard brand, established in 1837 and loved by generations ever since. Bird's Custard is made and served in millions of homes where proper custard is at the heart of a good pud!